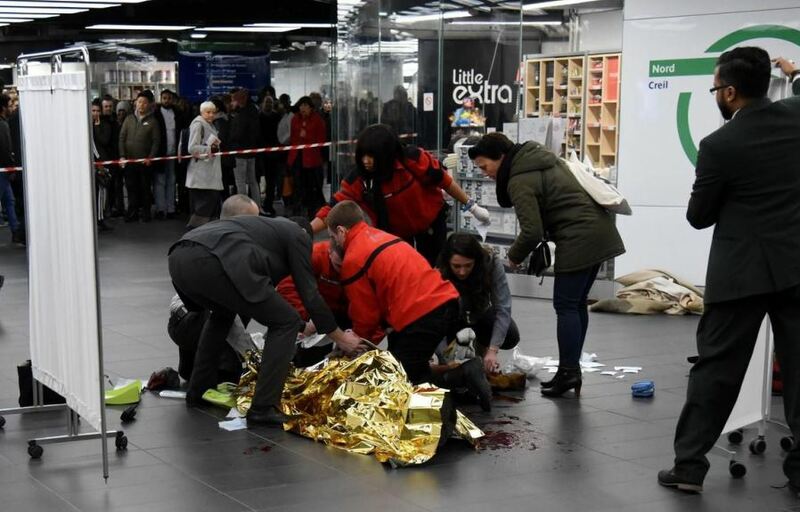 Subway drivers are refusing to stop at some stations in Paris because of a surge in violent crime at some stops, it has emerged. Frightened drivers say they are not calling at certain stations in the French capital’s north east in order to ‘protect passengers’ and themselves. Some stations are increasingly being used by crack dealers, they say, with Marx Dormoy on line 12 and Marcadet-Poissonniers on lines 12 and 4 said to be among the worst hit.